At Extraordinary Slovakia we are focused on increasing business results and reducing costs for our clients. Our team are passionate about organizing events and providing the best care to ensure fantastic results for our clients. Whatever size business large or small, we ensure our clients grow, uncover their potential and regain or maintain success. We deliver the results without difference. We are diverse. 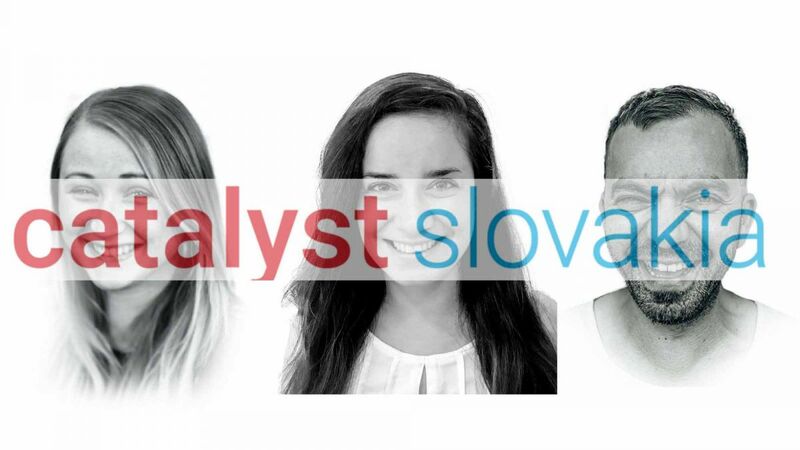 Our colorful team is made up of people from all over Slovakia. We are located in Bratislava but operate all over Slovakia understanding your needs wherever you are. 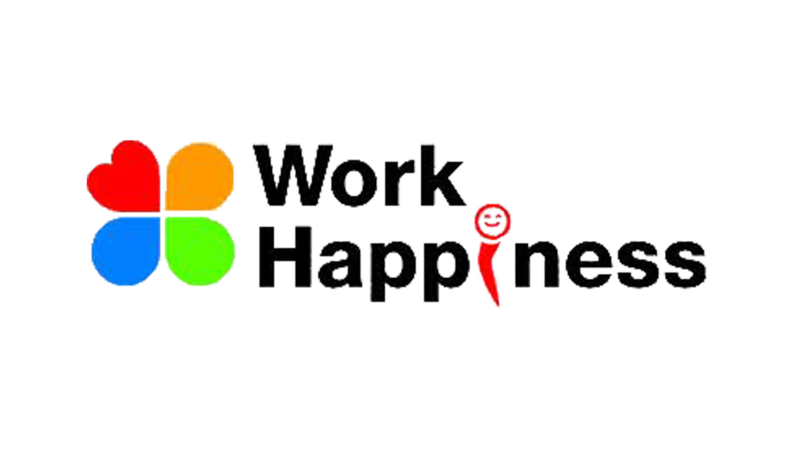 We believe that investing in your employees is an effective tool for growing your business and improving its performance. Shared experience is an effective method of realizing this and we work with you from first point to help you analyze your needs and find the very best solution.